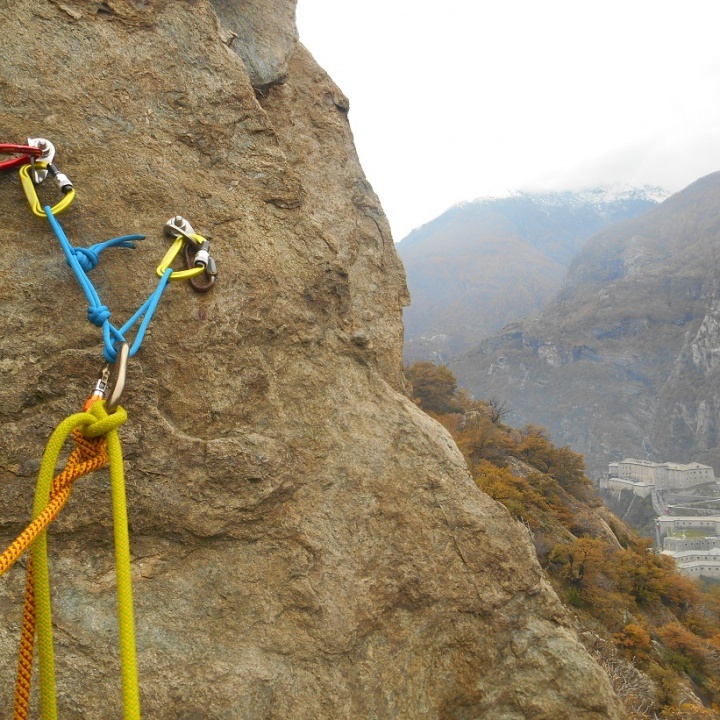 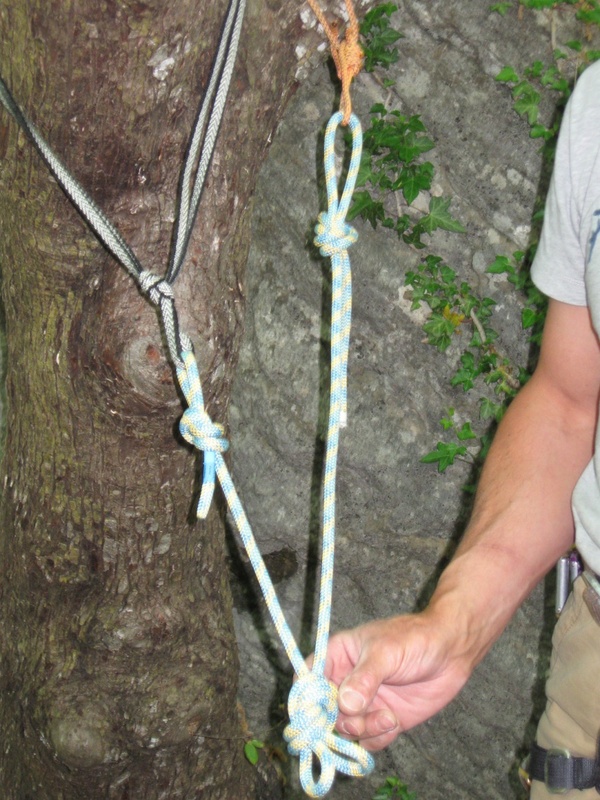 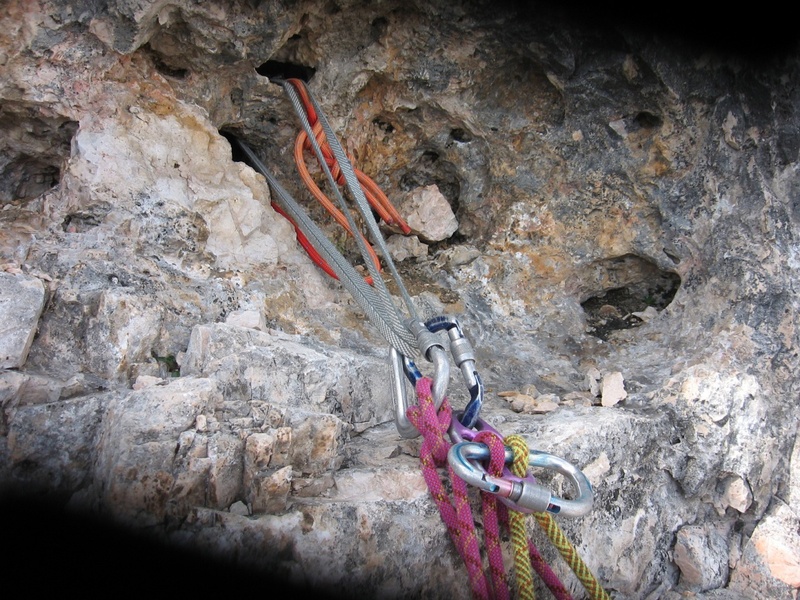 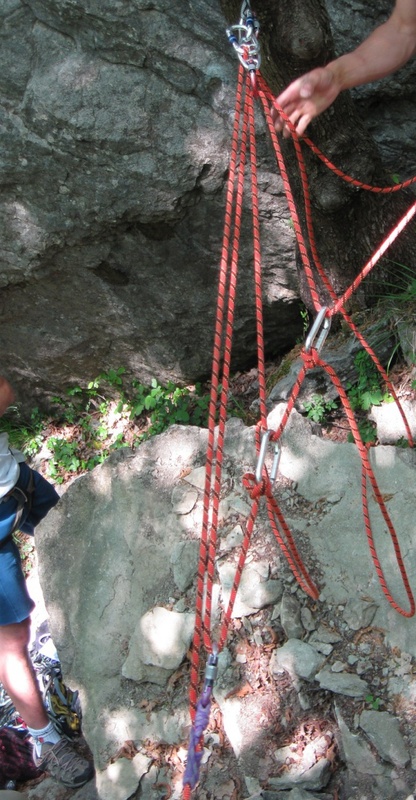 Security course on wall: a day to brush up on the various anchorage types and everything related to that to learn the rope manoeuvres necessaries to rescue the injured companion, wherether he has been first or second in a roped party. 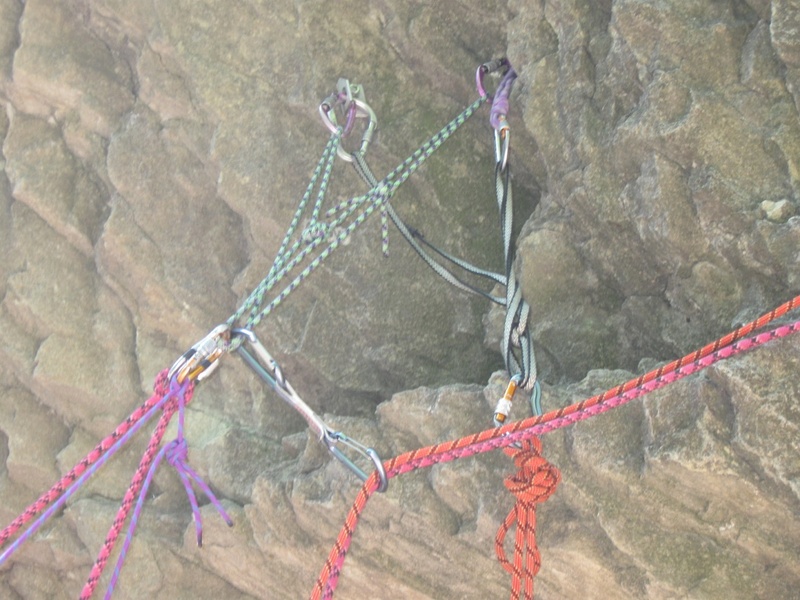 Stops, anchorages, hoists, descent of the injured, descent of the ski rope handle and everything else to allow a roped party to perform the first rescue manoeuvres waiting for organized aid. 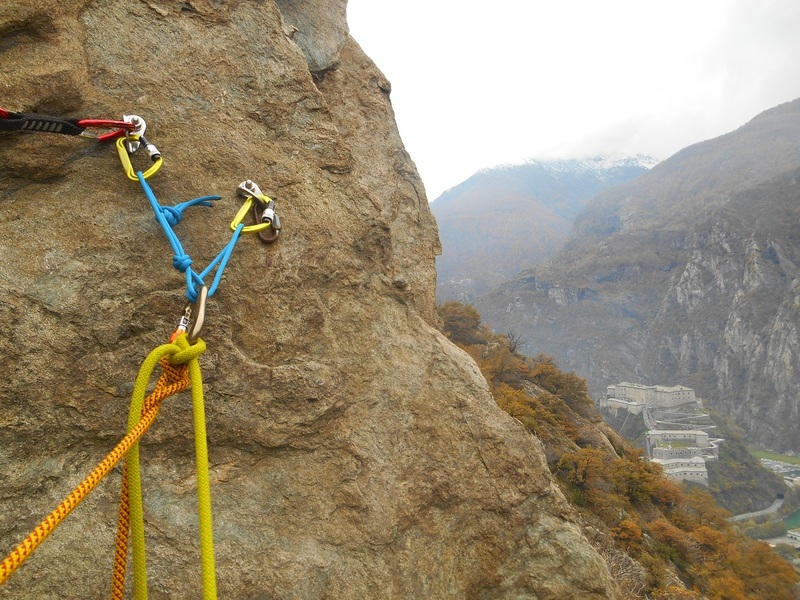 Learning correct rescue manoeuvres, both as first and second in rope team, to move with more security during our adventures.